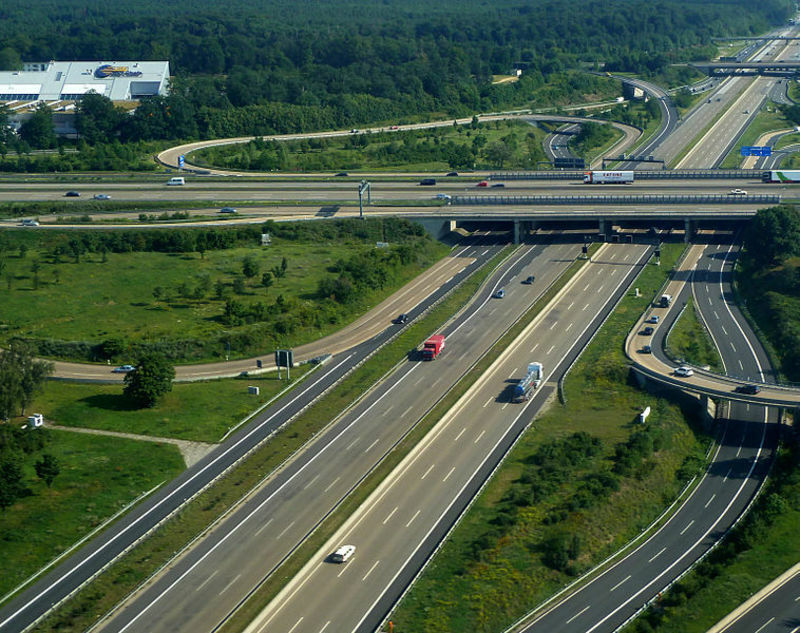 Germany plans to limit vehicle speeds on motorways. Credit: Vladislav Bezrukov. Germany is considering imposing a maximum speed limit of 130km/h on its motorways, where motorists are currently free to drive as fast as they like. The proposal is currently under the German Government consideration. It is part of Chancellor Angela Merkel’s government plan to deal with increasing CO2 emissions from vehicles. Being a signatory to the Paris Climate agreement, Germany will have to cut emissions of greenhouse gases and nitrogen oxides by 2030 or face EU fines. Proposals outlined in a draft paper recommend increasing fuel taxes from 2023 and incentivising electric cars and hybrid vehicles that accounted for just 2% of all vehicles registrations in Germany last year. The panel also proposed an increase in petrol and diesel taxes to €0.52 a litre by 2030, and hybrid vehicles and electric cars should amount to half of new registrations. Reuters reported that the proposals may become a contentious issue in Germany where people enjoy driving cars at their fastest speeds. The publication further added that ‘The National Platform on the Future of Mobility’ has not yet finalised recommendations. It is scheduled to submit its findings at the end of March, which will then be included in a climate change regulation the government wants to pass in 2019. However, the draft says: “Not every instrument and every measure will be accepted.